After releasing cumulative updates for Windows 10 users, Microsoft is now rolling out new Xbox One Preview build. The latest build brings fixes and improvements to the Xbox Store, Clubs, and controller firmware. To download update go to All Settings > System > Console Info & Updates and check for an update. Store – The option to Install a game or app should no longer appear on the corresponding Store page when the game or app is already installed. Clubs – When viewing Clubs, you should no longer see the option to start a Club Party if you are not a Club member. Controller Firmware – A new firmware update recently became available for Xbox One S controllers. Connect your Xbox One S controller to the console and navigate to Settings > Kinect & devices to download the firmware update. 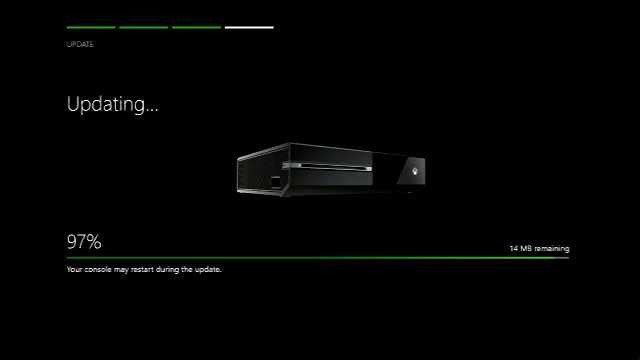 Installation – Xbox 360 backward compatible games fail to install from a game disc. Clubs – When attempting to remove a Club member from a Club, the removal fails to complete. In addition, if a Club admin attempts to remove a Club member, they may remove themselves from the Club (Club – owners are unaffected). Club invites may sometimes show up in the Friends list in Guide and may be counted or displayed multiple times. Store – When browsing the Store, certain apps may be missing for users with their console set to the Singapore region (zh-sg or en-sg). Workaround: To find a specific app, use the Store’s search function.